Due to an incident in the past, Wei Qin cannot interact with women. Despite he is now a successful CEO, he still has difficulties with women. 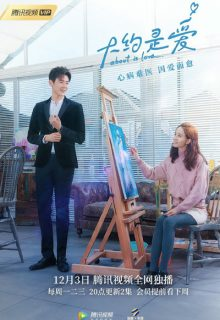 One day, he meets a 18-year-old arts student named Zhou Shi, and he realizes that he does not experience the usual inconvenience with her. Please give us eng sub.